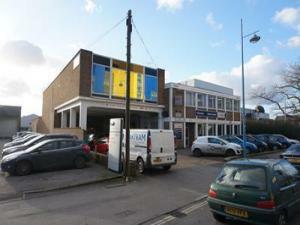 An industrial property to rent in Southampton can serve a variety of business purposes. 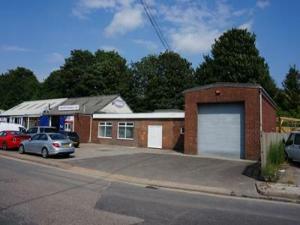 It may be that you're looking for an industrial property that you can use as a workshop. 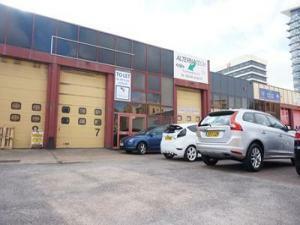 You might require an industrial property in Southampton for a new car related business. MOVEHUT is here to help, whatever you need from an industrial property. If you're planning to rent an industrial property in Southampton for manufacturing purposes, you should consider if its suitable for your needs. Assembly work and small scale production line work would be classed as light industry, for example. On the other hand, steelwork and textile production would be classed as heavy industry. 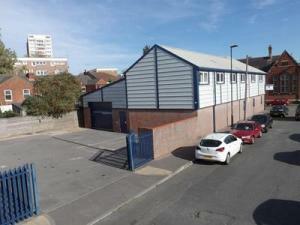 Whichever kind of industrial property you're hoping to rent in Southampton, MOVEHUT are confident that we have an amazing choice for you to choose from. 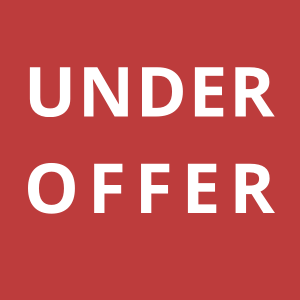 When you're hunting for an industrial units in Southampton, there is the possibility of additional costs that you may not have considered. There are council related costs, as well as more obvious additional costs, such as heating and energy bills. Being aware of these fees and costs will help you make the right choice when you're looking to rent an industrial property in Southampton. Don't forget that each commercial property in Southampton is classified for a specific usage, and industrial property is affected too. When you start your search for an industrial property to rent in Southampton, it's worth checking out that the classification code is exactly the right one for you. When you know exactly what class you need, get your industrial unit search going, and let MOVEHUT find you the best rental property in Southampton. 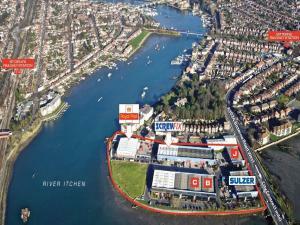 When it comes to renting an industrial property in Southampton, there are plenty of things you might be looking for. 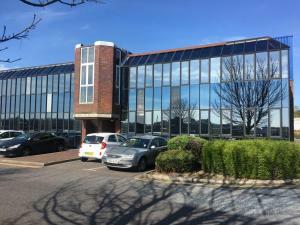 You will obviously have an ideal size in mind for the industrial unit in Southampton, but have you considered what impact its location may have on your business. Whatever you want from your industrial unit in Southampton, MOVEHUT are confident we can help you find the right one to rent. 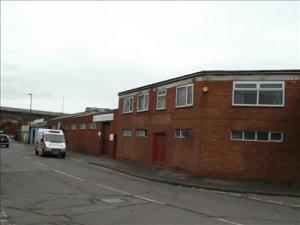 Top tips on industrial units to let in Southampton. We are confident in our functionality, which will make your search in Southampton easier. 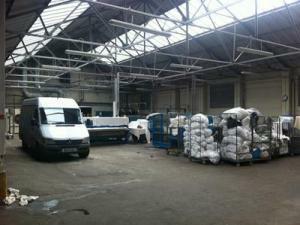 Why not take advantage of our listings and features, and let MOVEHUT match you with an amazing industrial unit. 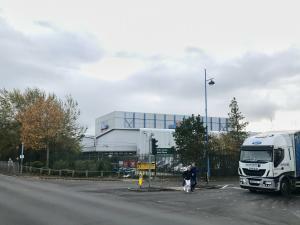 If you take a moment to consider a few factors beforehand, it will help your search for an industrial unit for rent in Southampton to proceed smoothly. Clearly your budget will be a major factor in the choice you make, and it will also help to have an idea about business rates and other associated costs. 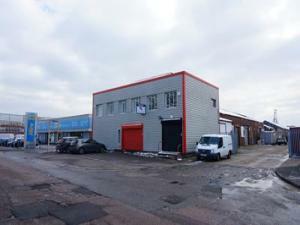 Before starting your industrial unit search in Southampton, make sure you keep in mind what you really desire from a property to let.